When Melania Trump wore a jacket emblazoned with ‘I Really Don’t Care, Do U?’ to a migrant shelter, her choice of clothing was obviously derided globally. 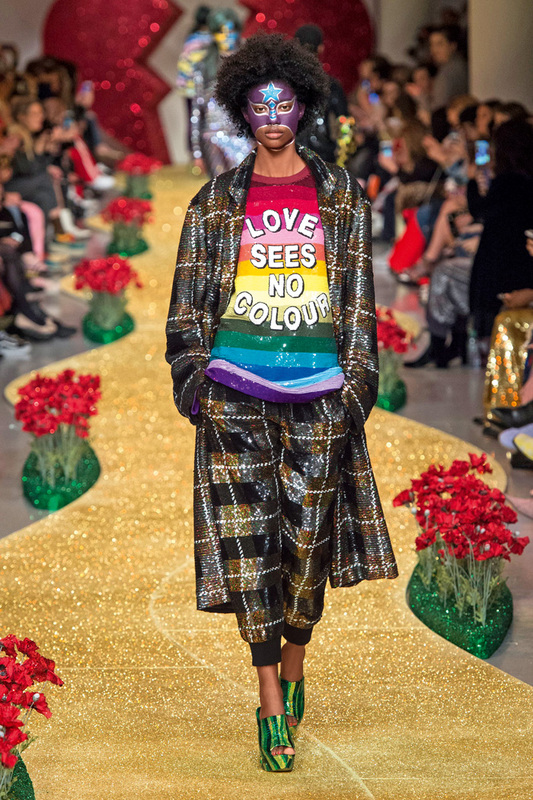 It was a tone-deaf move but also served as a reminder that fashion is very much an integral part of the political conversation. 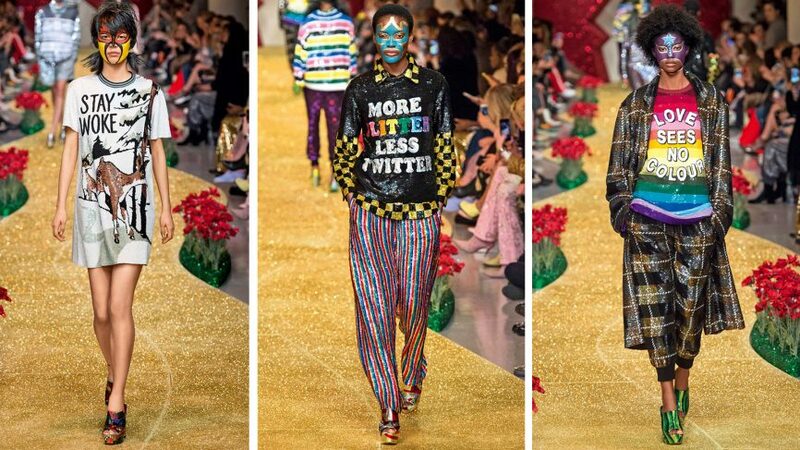 London-based designer Ashish Gupta is a man who has never shied away from making a statement about current affairs. 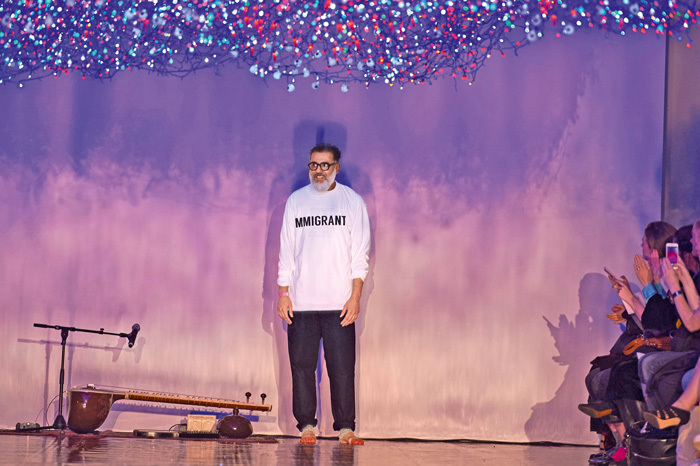 He tells Vogue why fashion and politics have always made interesting bedfellows. I think everyone has a responsibility to make a change or at least raise awareness. 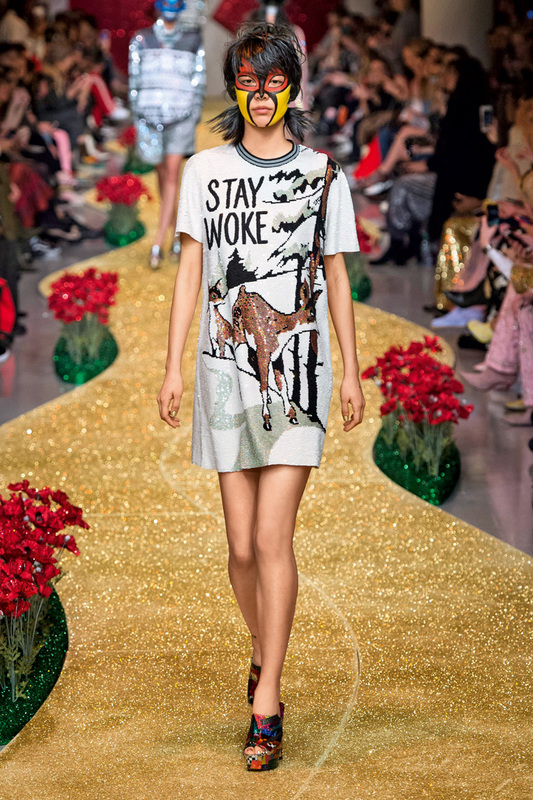 Ironically, I think the most interesting art and fashion comes in troubled times like these. It forces us to be more resilient and brave in what we choose to say and how we say it. When the shock of the 2016 US elections had died down a little, I had to say something about toxic Trump. 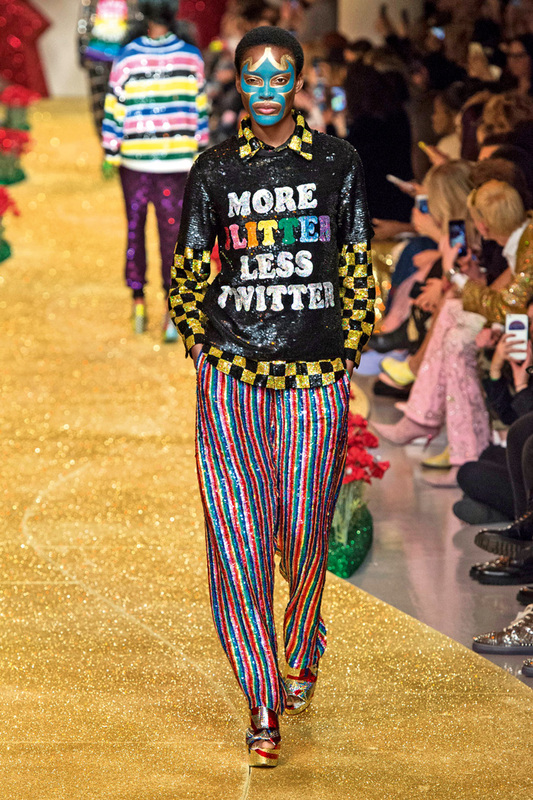 “MORE GLITTER, LESS TWITTER” was one of my favourite slogans that season. 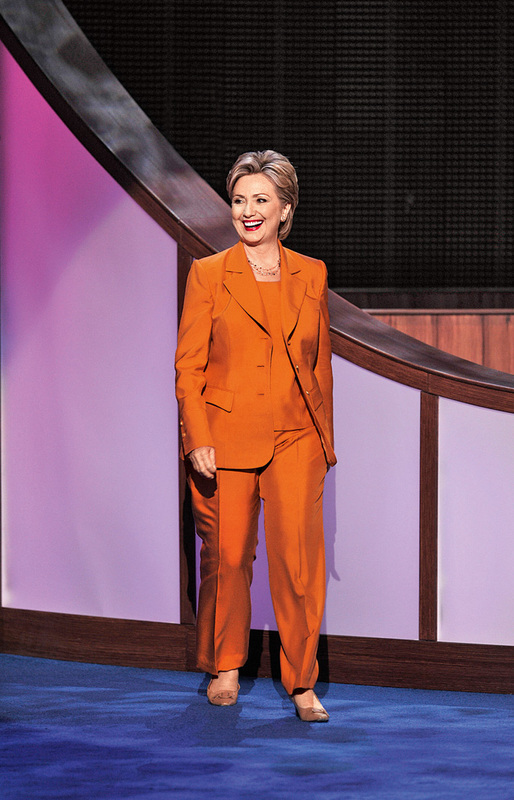 Fashion and politics have always made interesting bedfellows. 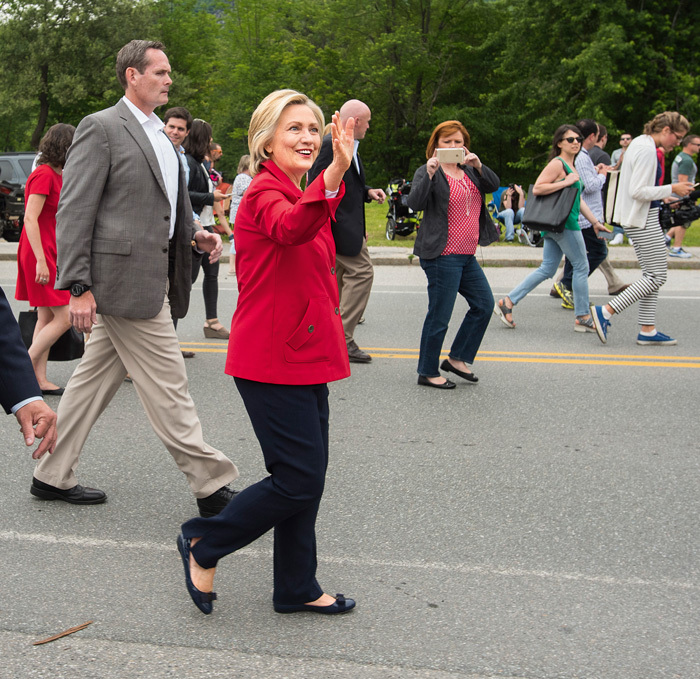 The strongest politicians always distil their style into a uniform. A uniform means less distraction, stronger message. I always admired Indira Gandhi’s style. 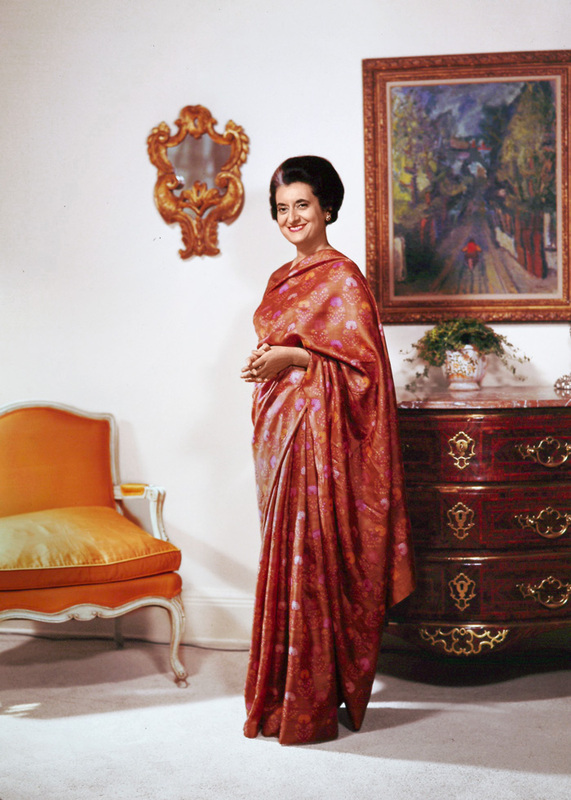 She famously made the sari a symbol of Swadesh—always sophisticated, starched and neatly draped into a silhouette that was no-nonsense and strong, just like her politics. She accessorised minimally with a man’s wristwatch. It was a clever understated code signalling briskness, efficiency and strength. 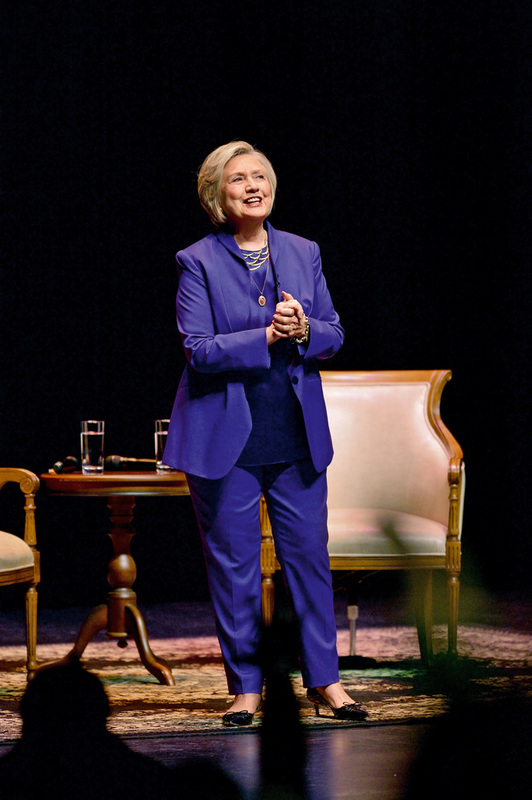 On foreign trips, she would mix a slightly glitzier version of her trademark sari with a trench or a fur—creating a brilliant sartorial treaty. An East-meets-West gesture way before fashion started mixing it up. Trump, on the other hand, wears badly tailored suits. The hair is an unruly straw-coloured nest. His ties, scotch-taped into place, always seem to hang too low.